he President of the Republic, Marcelo Rebelo de Sousa, today stressed in Porto Santo that the discovery of the island 600 years ago was a “very important historical moment” and was a “remarkable example” of the “making of Portugal”. 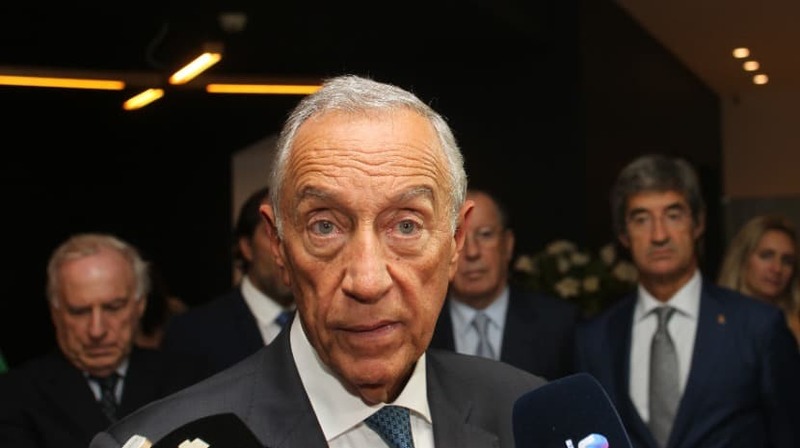 “Therefore, the President of the Republic had to be here, had to follow intensely [the celebrations], it will be a very intense day tomorrow,” said Marcelo Rebelo de Sousa on arrival at the island, around 11 pm Wednesday . The President of the Republic emphasized the work carried out over 600 years in the archipelago of Madeira, starting with Porto Santo, which allowed the construction of what is now “a vibrant autonomous region” and also “an example of a remarkable way of doing Portugal”. Marcelo Rebelo de Sousa participates this Thursday, November 1, in the celebrations of the 600th anniversary of the discovery of the island of Porto Santo, following a program that begins at 10:30 and continues until after 19:00. “It is a very important historical moment for Portugal [the discovery of the island], because it is the beginning of a saga, it is the beginning of a golden period of our history that began here,” he said, stressing that the celebration honors the port- the people of Madeira, and the Portuguese in general around the world.